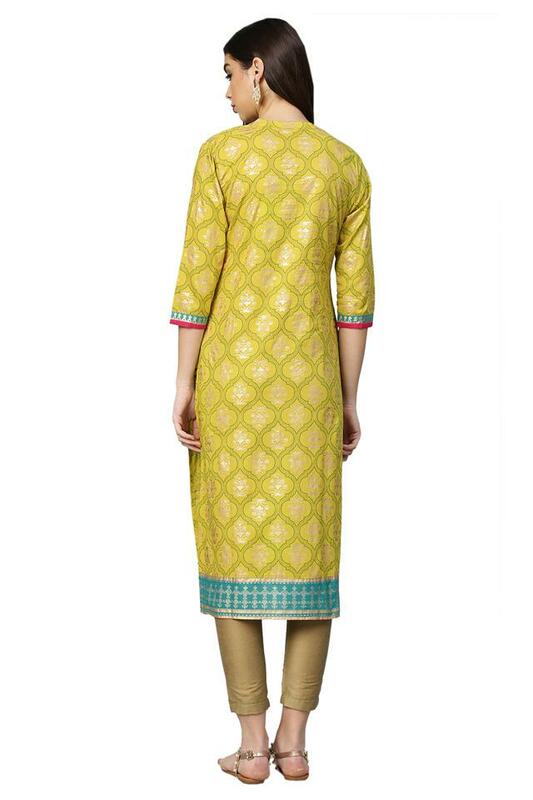 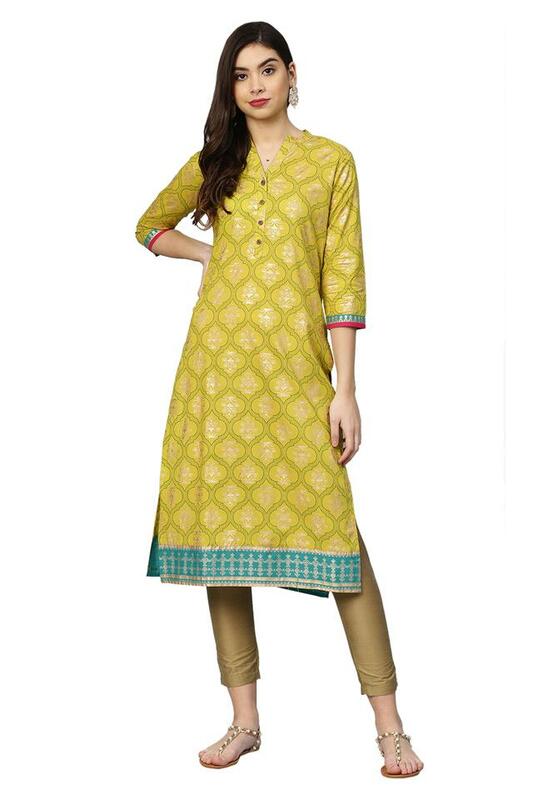 Exuding fine sophistication and style through its design, this kurta from Varanga will become your instant favourite. It has been crafted from a premium quality cotton fabric so as to keep you comfortable all through the day. 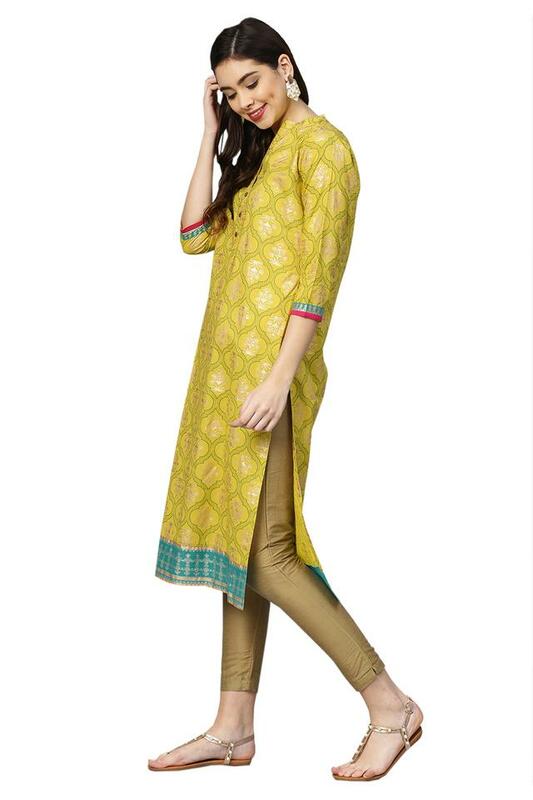 Besides, it comes in a print pattern that looks all the more appealing with the amazing combination of shades.